Do you need the able to make your on-stage performance easier? Do you find yourself wound up a tangled mess of instrument cables? The best way to solve these issues is by using a guitar wireless systems. 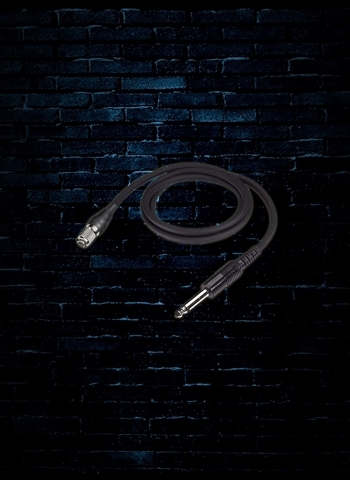 Wireless systems eliminate your need for an instrument cable to your amplifier and allow you more leeway to stray from your rig more easily than instrument cables allow you to. 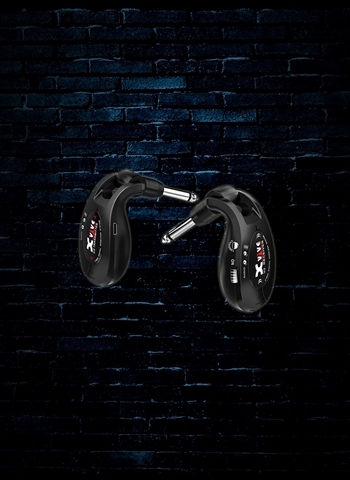 With a quality wireless system you also do not need to worry about your guitar sound and can gain the playability and usage of a wireless system without concern of a compromise to your guitar tone. For more information on guitar wireless systems available at N Stuff Music contact us today and we will surely provide you a selection of wireless systems that will make your gigging life much easier. At N Stuff Music we have one of the best rental departments in the entire region. 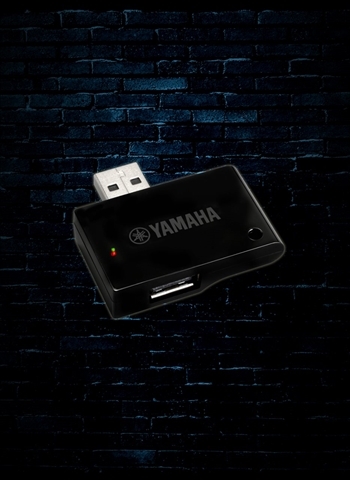 If you need a guitar wireless system for a gig but don't have a need to purchase one to permanently own contact our rental department and you can get an exceptionally affordable deal on renting a wireless system for you to perform the gig with. 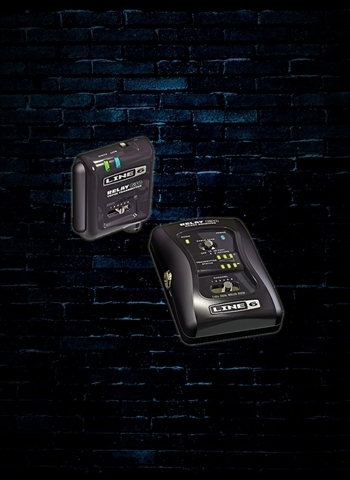 Companies like Line 6 have found innovative ways to make wireless systems much less complicated and provide for lots more ease of use. 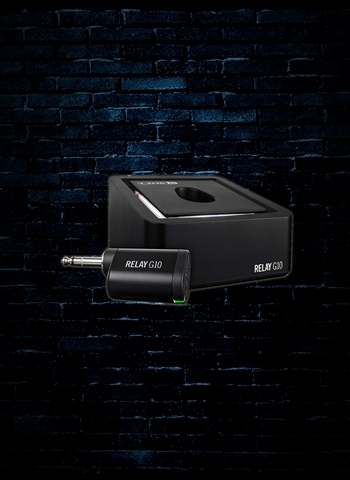 The Line 6 Relay G10 Digital Guitar Wireless System is an example of an easy-to-use wireless system. 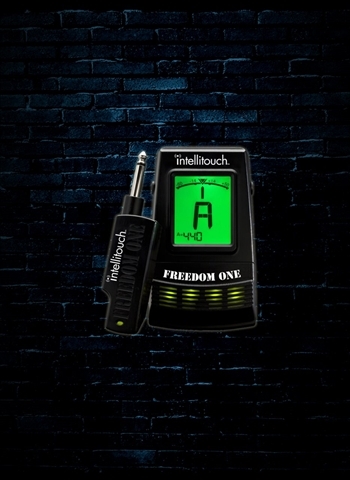 Simply plug in the 1/4" transmitter and it will automatically select the best channel for your instrument. Another interesting feature of the G10 is the "sleep" mode that it enters when it is not being played to conserve energy so it does not consistently wear down on you. Audo-Technica's stompbox wireless guitar system is one of the easiest systems to setup and use. At the tap of your foot you can switch outputs to different amps as well as mute or unmute different outputs. This unit also contains a transmitter battery display so you can always know how much battery life you have left. 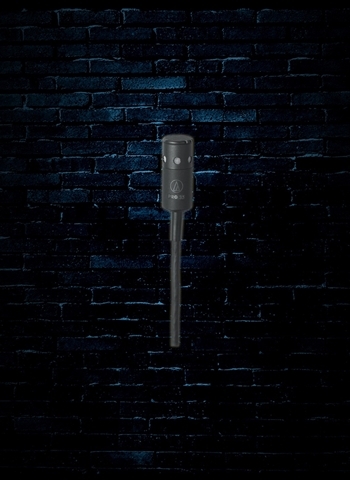 For elite wireless systems check out Shure Wireless Instrument System's for their high-clarity wireless sound and convenience. 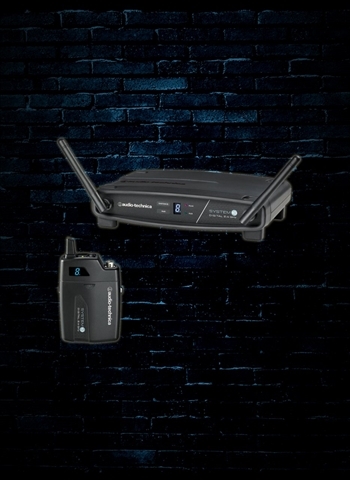 For any wireless system that we are a dealer for if we do not currently have the model in stock feel free to contact us to order it shipping free for you to purchase at our store. 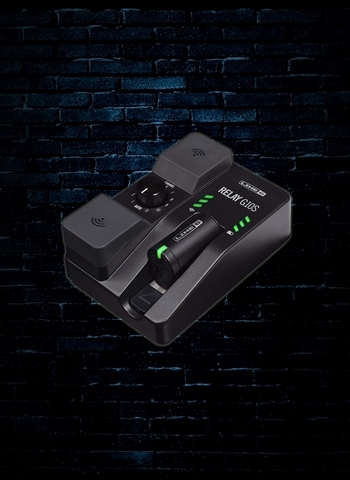 Guitar Wireless systems are a great way to make your life as a gigging musician much less of a headache so you can spend more time focusing on the music that is being made and less worrying about your setup and rig. 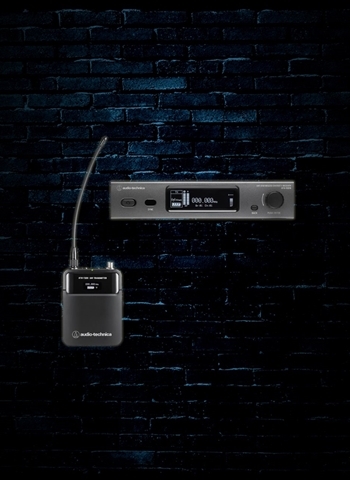 Wireless systems have improved to a consistent and convenient way to perform on stage without worrying about the tangled mess that cables can become. For a great selection in guitar wireless systems contact us today at N Stuff Music.